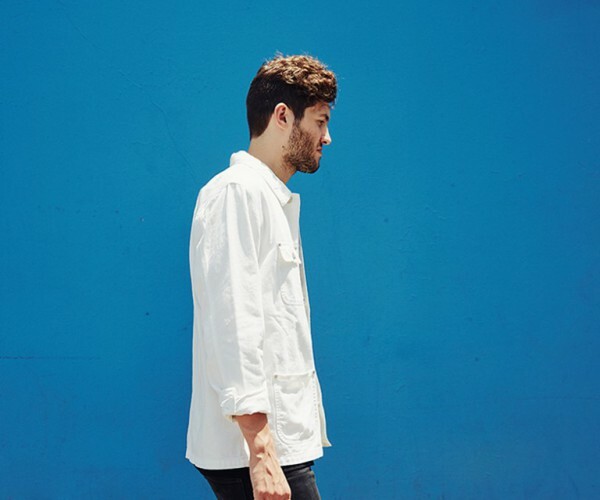 Baauer revolutionized the music industry with “Harlem Shake.”The Brooklyn-based hip hop and dance producer (via London and Philadelphia) born Harry Rodrigues changed the 50-year-old rules of the Billboard Hot 100 Chart to include streaming figures and YouTube plays. This was the first viral phenomenon to debut with a double platinum number one single; an internet meme that millions of amateur dancers the world over took to their own creative devices. Baauer, who began as a bedroom producer at 13-years-old, changed contemporary American dance music, has headlined every EDM festival in the country, went on to be a Billboard magazine cover star and award winner alongside picking up two American Music Awards on the way. Signed to LuckyMe, Baauer’s debut album “Aa”(pronounced ‘double a’) is a record that could only be made by a kid born of New York inspired by rap and dance music culture, traveling the globe sampling and processing found sounds with special guests Future, Pusha T, M.I.A, Novelist, Leikeli47, Rustie and Tirzah. “Aa” follows the anthemic “GoGo!”single (2015), The “ß EP”with Rae Sremmurd and Alunageorge (2014), limited edition laser-etched vinyl 12” “Dum Dum”(2013), and the genre defining single “Higher”with Just Blaze and Jay Z (2012). This is bright, stadium, urban dance music who has created an inimitable Baauer-specific universe with his continuing visual collaboration with acclaimed Los Angeles-based multi-medium artist, Jonathan Zawada. The signature visual work sees the helmet which Baauer stood on when he graced the cover of billboard; a feature from the first “Harlem Shake”viral - now dragged around the world. Symbolic of Baauer and his music, the artwork is made from a mix of natural materials and digital ephemera.